The Dutch city Haarlem is one of my favourite cities to shop. It has so many trendy boutiques, charming restaurants and coffee bars, and quaint little streets. Coming weeks (or maybe even months) I’ll be sharing my favourite places and hot spots with you. I’d like to start with fashion store Jutka & Riska. They recently moved from the Kruisstraat to the Grote Houtstraat 160. 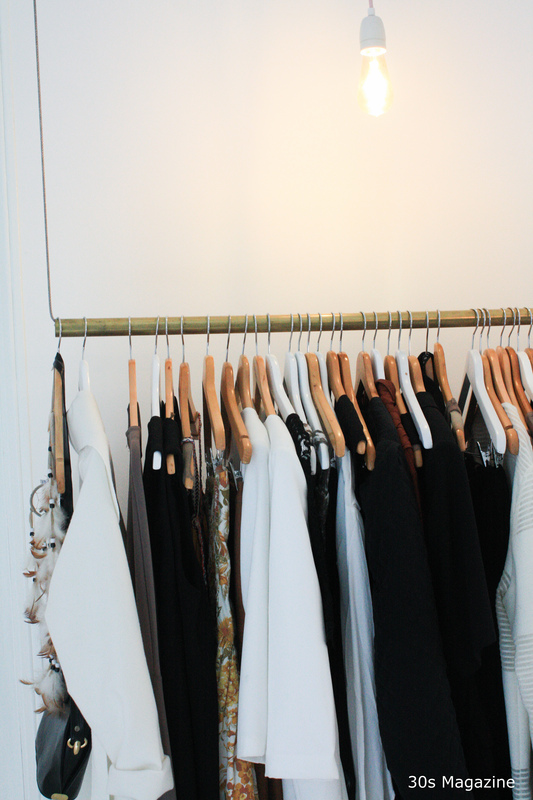 I love the new interior: all white with a white tiled counter, and design light bulbs above the clothing racks. Jutka & Riska is the go-to for vintage and contemporary apparel and accessories for the free spirited, trend-setting female. 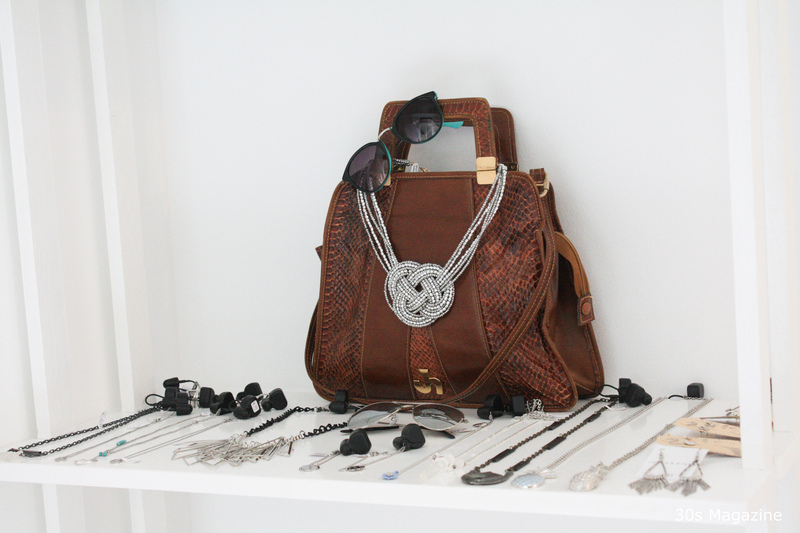 Lovely jewelry, hippie kimonos, and warm knit sweaters are mixed and matched with vintage timeless pieces. 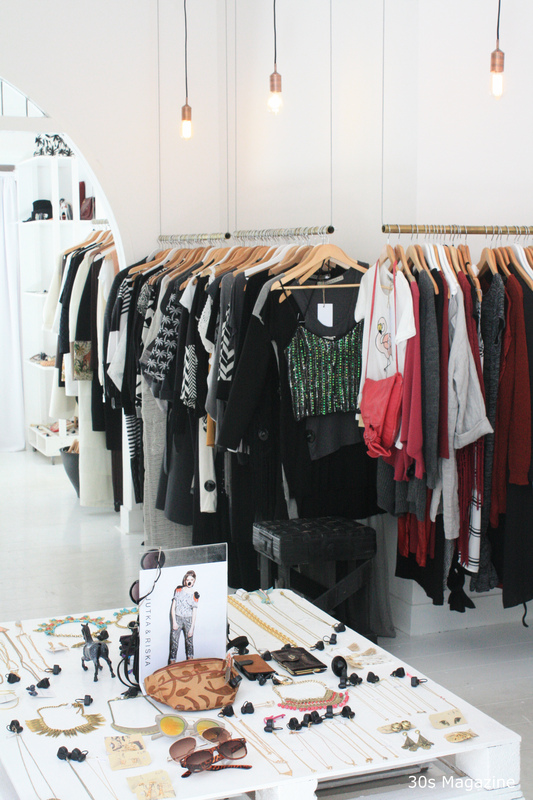 They have brands like Numph, Mimic, Selected Femme and Supertrash, own design, and items from young designers. 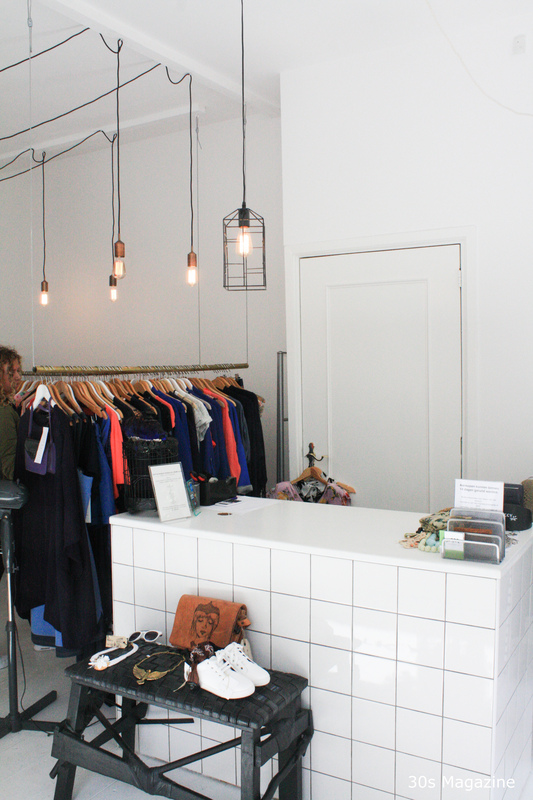 You might also like their webshop or their shops in Amsterdam and Heemstede.